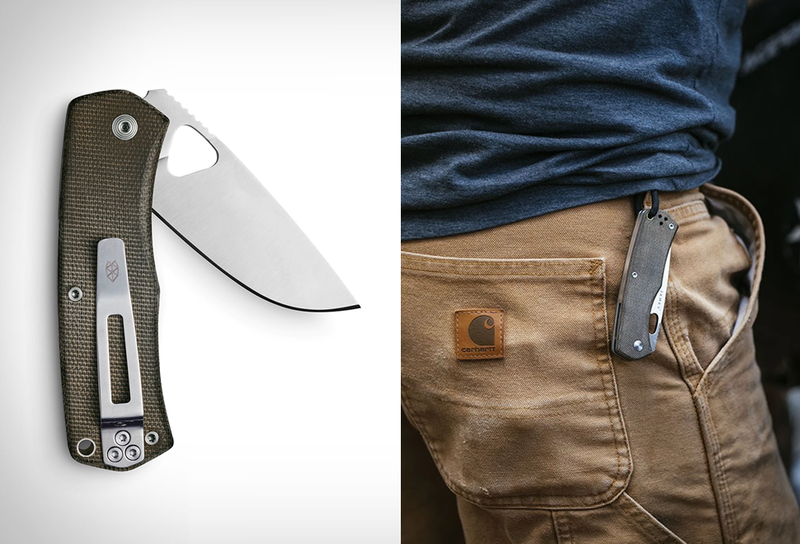 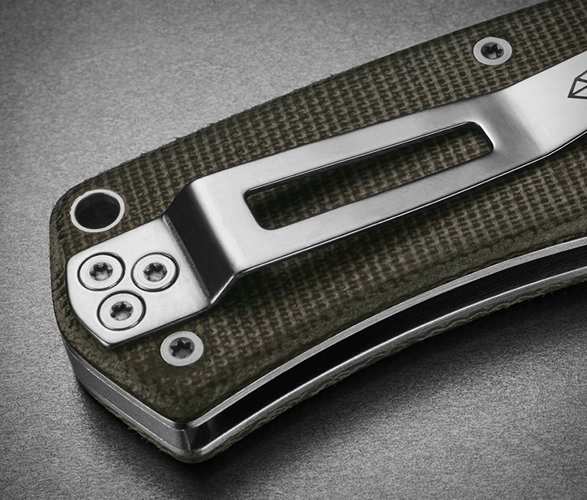 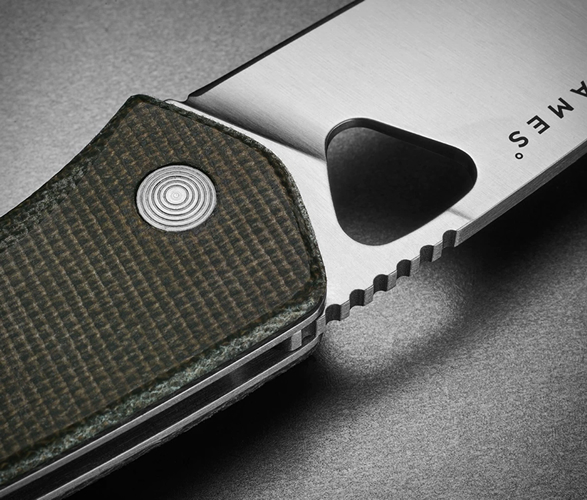 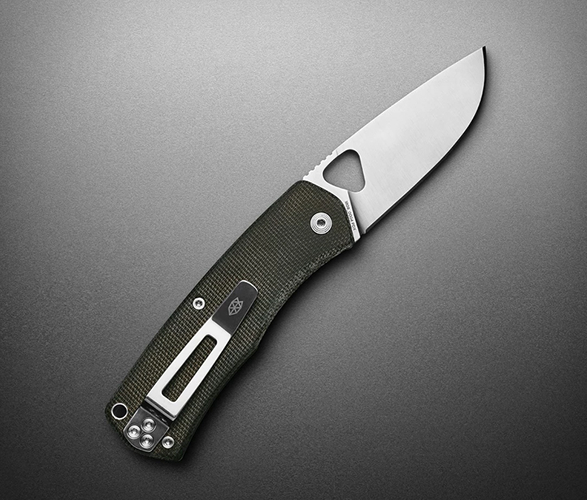 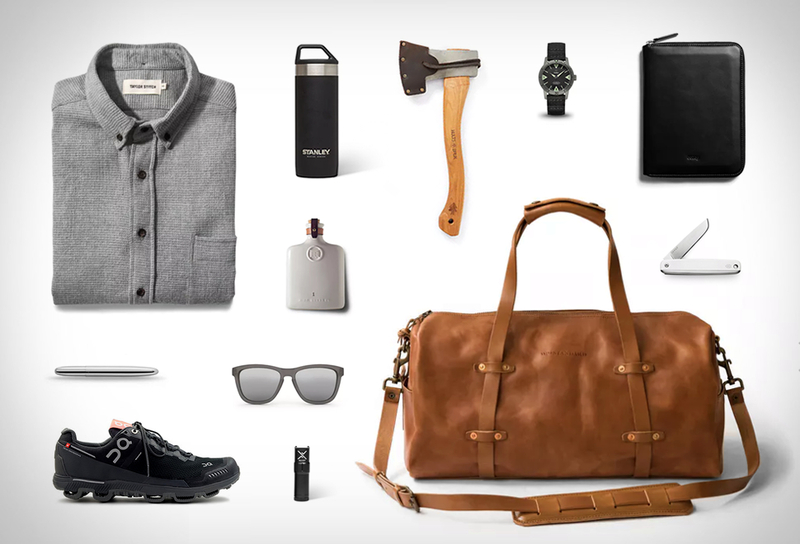 EDC masters The James Brand have introduced a special edition of their popular Folsom knife. 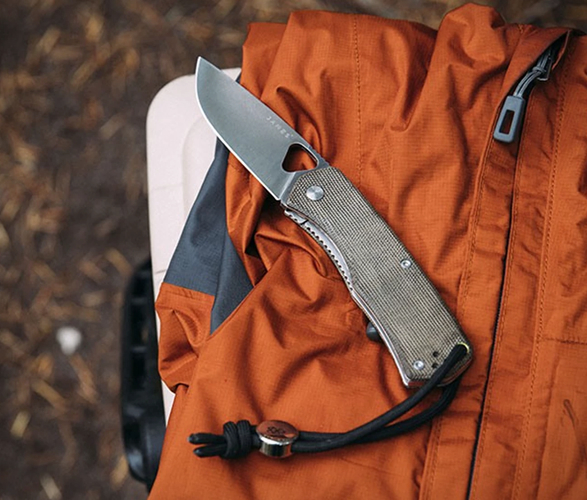 The Folsom is a practical, one-handed, quick-response knife with serious cutting power, it features a corrosion-resistant Carpenter CTS-BD1 stainless steel blade with grippy G10 scales that are perfect for both right and left-hand use. 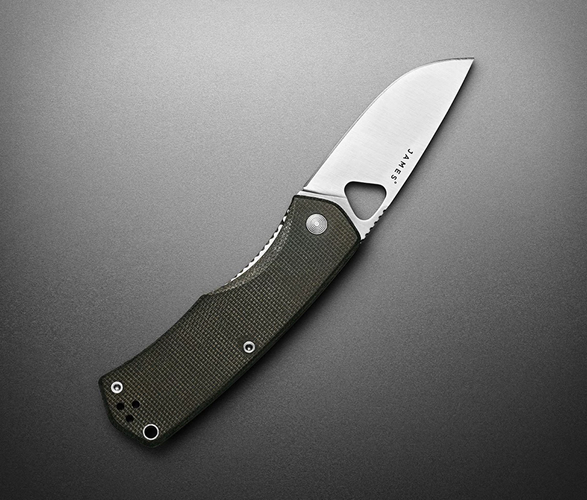 This classy take rocks OD Green Micarta, a lightweight and exceptionally durable material often found on more traditionally styled knives. 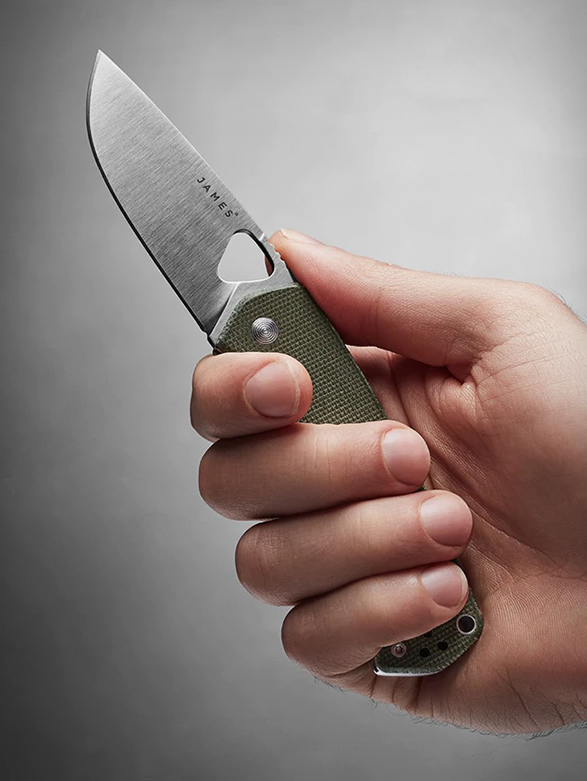 It also gives it some additional grip, which is crucial in a small knife.